We Can Remove Your Old Window Tint! Did your car fail inspection due to window tint? Did you get a tint ticket from the cops? 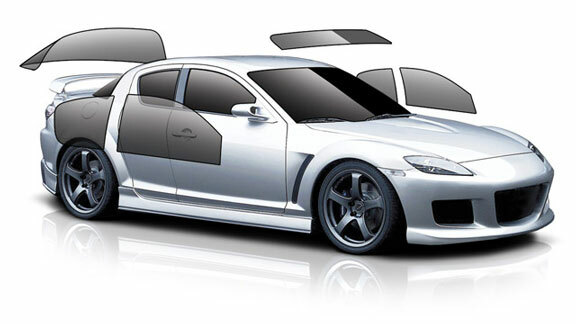 Is your window tint faded, cracked, or bubbling? Are you just sick of not being able to see at night? Is it just time for a change? I can help! A lot of shops will charge you an arm and a leg to remove your window tint, but not us! I will do it properly and in a timely fashion. If not removed properly, the old glue can cause the windows not to roll up or down anymore OR WORSE! If removed improperly, damage to your window defrosters could occur! After we remove your tint, it will be like it was never even there!